Microsoft is doubling down on offering developers more options on Windows 10, and at Build 2017, it announced that three of the most popular Linux distributions are coming to the Windows Store. 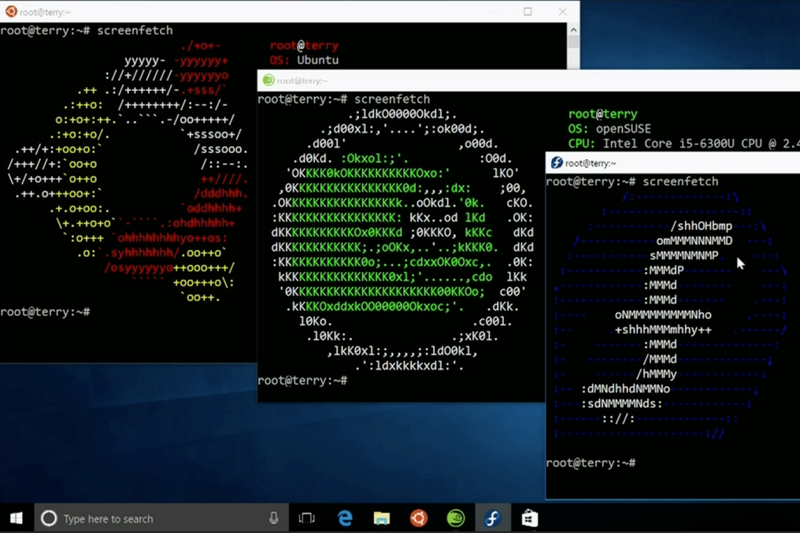 Ubuntu, SUSE Linux, and Fedora will all be available to install directly from the Windows Store, making it easy to run Linux apps on any Windows 10 device. 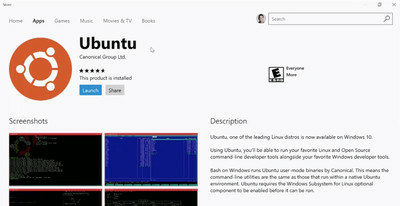 The Linux installations will run in a virtualized environment side by side with Windows, with the same command-line utilities available that you'd normally have with a full installation. Being on the Windows Store also means that the distros will be able to work on the education-focused Windows 10S. This could give Microsoft an extra edge in appealing to computer science and engineering students who may want access to the open-source operating system for developing code.